1MFWF supporter WorldAtWork held a briefing at Washington D.C.’s National Press Club earlier this week, with Sara Sutton and Emma Plumb as panelists. Valerie Young shares insights from the event, including the fact that flex is savvy business policy, and that people in all walks of life need work flex for all sorts of different reasons. Read more: Flexing Your Work Flex Muscle. Anne-Marie Slaughter suggests approaching a request for flexibility by starting a conversation with your boss. Oftentimes, a boss is unaware of how their current schedules or policies are making their workforce less productive or unhappy, so scheduling a meeting to discuss well thought-out parameters and metrics for success can open a dialog for effective flexible arrangements. Learn more: To Make Big Change, Start Small: Have the Conversation with Your Boss. For many companies, having flexible work arrangements in place is not enough for employees to feel safe using them. According to a new LeanIn.Org and McKinsey & Co. study, no more than 12 percent of employees who could opt for flexible working arrangements actually use them. This lack of participation is directly tied to company culture: employees are concerned that their career would be negatively impacted or their status within a company would change if they were to take advantage of flex. However, some organizations are combating these fears successfully. Read more about how to create a happier and more productive culture around flexibility: Employees Like Flexible Work Programs—but Few Use Them. From the private to the public sector, employees in Sweden are trying out six-hour work days for the same pay, motivated by the theory that employees are more likely to focus on their jobs intensely during that time period and then return happier after taking care of their personal lives during the additional two hours allotted in the shorter work week. Companies that have started implementing the new hour structure are reporting happier employees and continued business success. 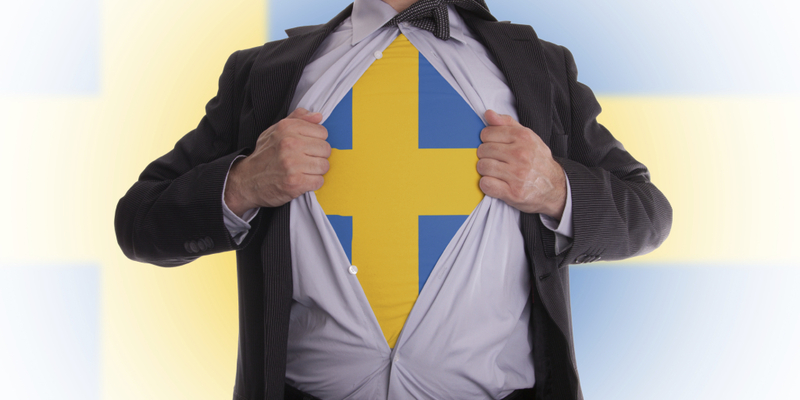 Read more about this new trend: Why Sweden Is Shifting To A 6-Hour Workday. While “Mad Men” was a smash hit television series that featured male breadwinners “working” long hours to provide for their families, the workplace model it represented no longer exists. Women and men are co-breadwinners in the vast majority of families, and they need new ways to balance their responsibilities at home with their careers. In particular, NYC Comptroller Scott Stringer is advocating for workers in New York to have the right to request work flexibility from their employers. Learn more about his position: Say goodbye to the “Mad Men” office: How workplace flexibility & paid leave can transform the way we work.